I remember as a little girl thumbing through my Grandmother’s passport and being amazed at all of the different stamps she had. I would daydream about what it would be like to visit these exotic places and listen to her stories intently. It was a dream of mine to some day have my own “book” and fill it over time. As recent talks with my husband about possible vacations included destinations that might require a passport, we decided it was time to invest in one. After an initial photo rejection letter, a re-take and another wait they finally arrived! 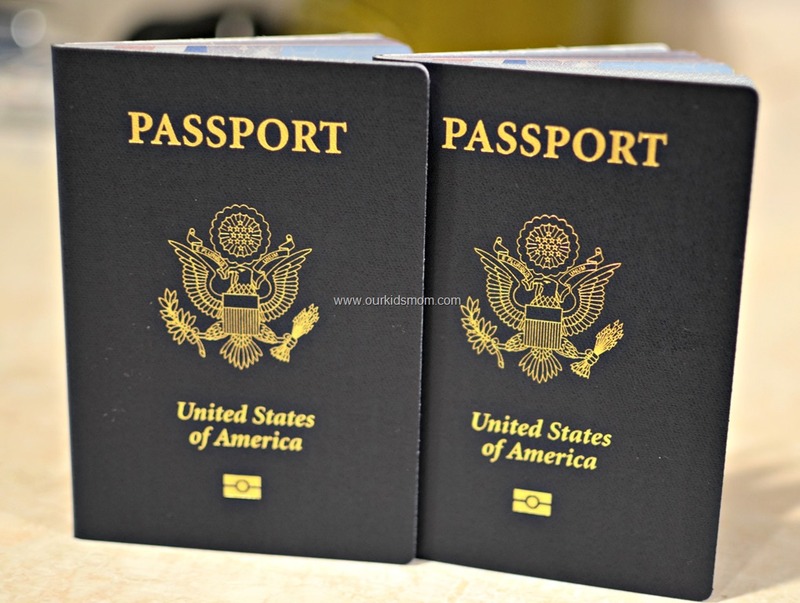 So we are official and can travel just about anywhere we desire… now we have to find the time, finances and destination! I hope to fill my travel section with fun filled posts of destinations unknown… where would you go first? Our family loves to travel! You will surely get the travel bug the minute you step out of the States. My husband would tell you France is nice, but Paris is dirty. It is great for a day of two but you will want to travel elsewhere in France. Ireland is BEAUTIFUL!! Just remember there is still some religious turmoil. Make sure you check what is happening there when you want to go. (but definitely go) 🙂 Can’t say anything about Spain yet, but we are heading to Barcelona this summer with my parents. I can’t wait to read about your travels. yay congrats! 🙂 I’ve always wanted a passport but I never go anywhere!! How exciting for your family. 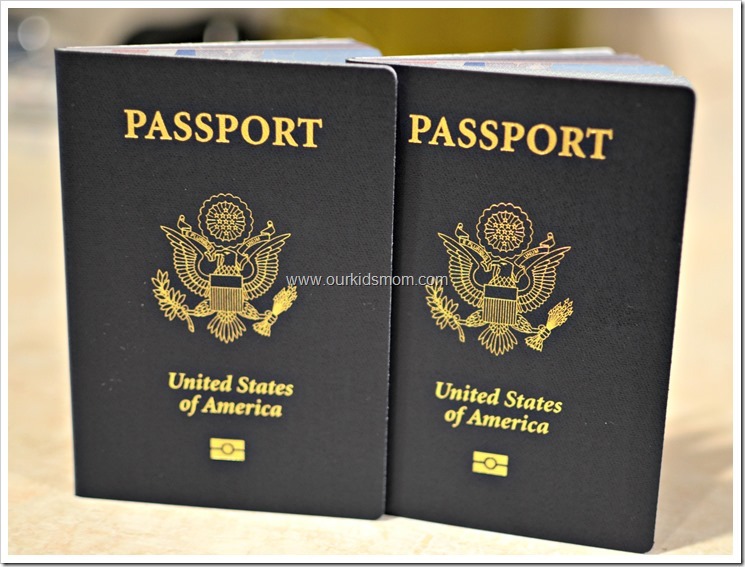 I have never got a passport but now that our kids are older we have discussed going to other countries. 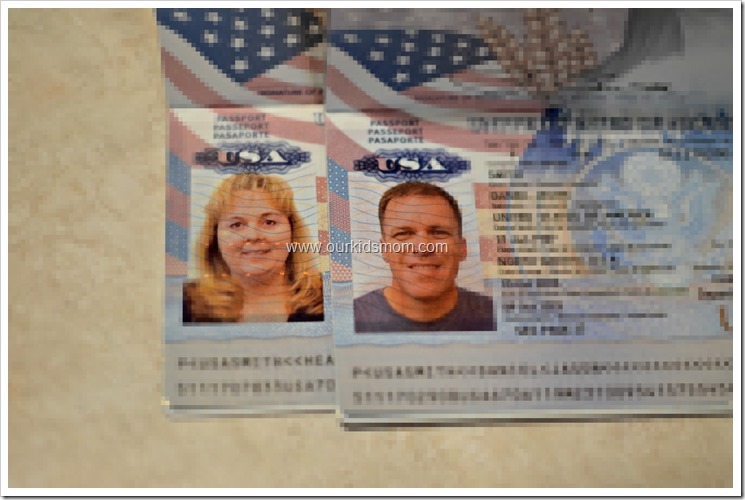 i need a new passport, even though i dont really travel anymore, but always good to have one in case…..pictures turned out nice, think they have made getting a passport so much harder today….when i lived in dc area it was easier. 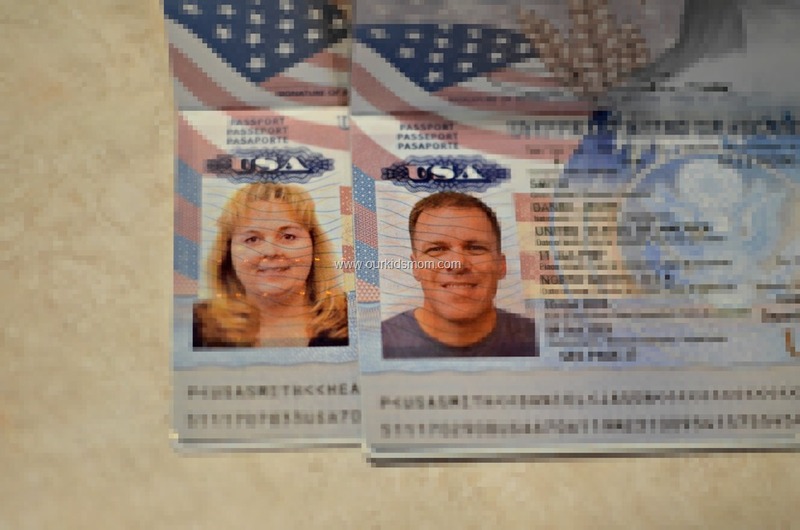 (Our Passports Are Here! #travel) It’s been years since I had a passport, I went to Germany in 1970 to stay with relatives for a month. I loved it there, but the time went by way too fast. that sounds so exciting! I’d love to go to Paris. I’d like to go to famous opera houses in Europe, too, go from one to another and famous restaurants. Also get lost in Northern Italy, finding little places with spectacular food and pretty scenery.